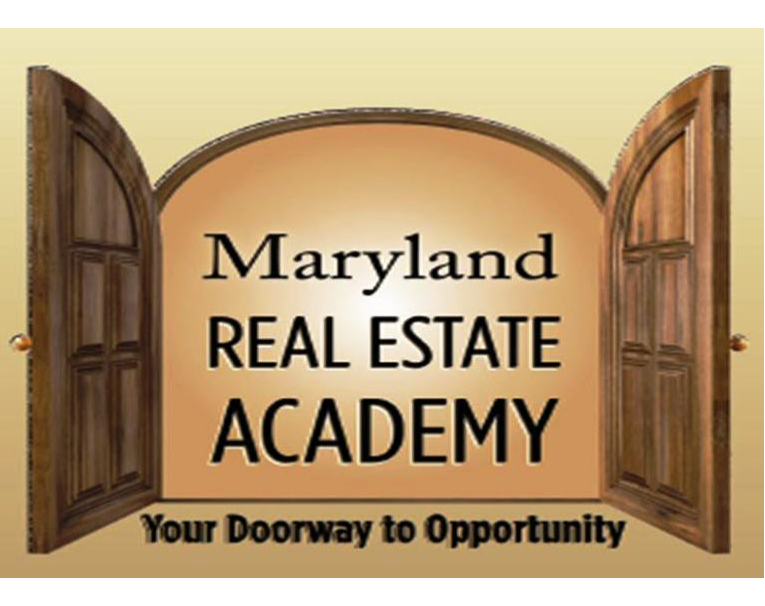 The mission of the Maryland Real Estate Academy is to provide The Principles and Practices of Real Estate for Salespersons in a professional atmosphere that allows the student to prepare for the Maryland Real Estate Licensing Exam. Check back for out next Community Event! 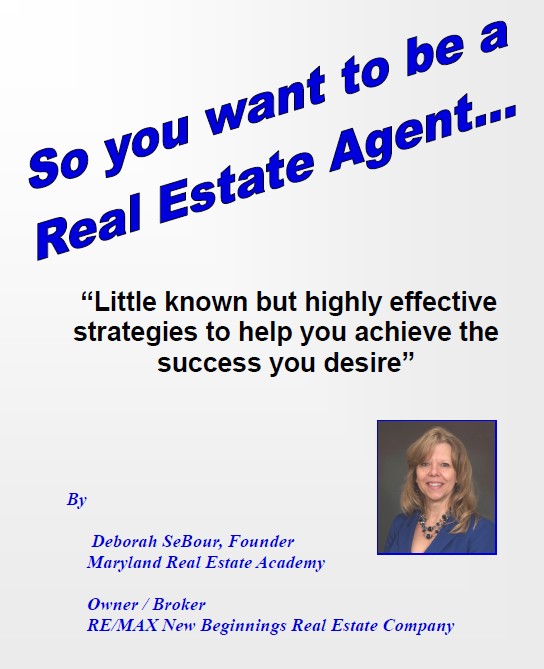 RIGHT on 1400 block Sulphur Spring Rd. Please do not park on attorney lot across the street. 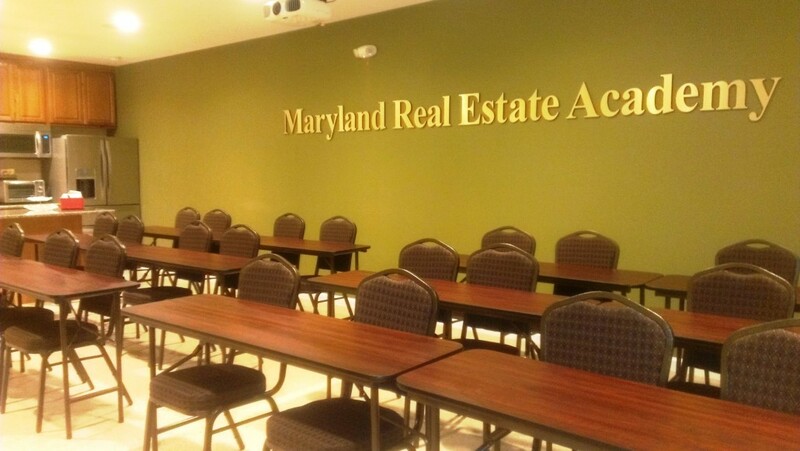 The Maryland Real Estate Academy is serviced by the receptionist at the Real Estate Office and is open Monday through Friday from 8:30 to 6:00 and Saturday from 9:00 to 3:00. 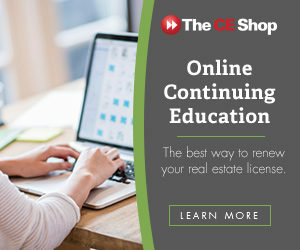 The receptionist for the Real Estate Company will be able to assist the student or to put them in touch with the instructor. The school facilities consist of building with a dedicated space for a classroom of 612 square feet with desk and chairs, erasable boards, and calculators. The facility has an ADA compliant restroom and a kitchen and break area available. Wireless internet is available for any student who wishes to bring a laptop though it is not required for this class. The school will use white boards 3 x 4 Feet and a power point slide presentation presented from a desktop computer available in the classroom. Hey Miss Bobbie, thank you so much.The exam was much easier than I expected. Your class and especially that final exam really gave me the preparation I needed to pass with ease. I will be in touch soon. 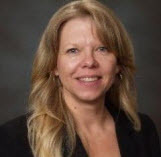 Thanks, you’re a great teacher. You will receive an email with the enrollment agreement and a copy of the school catalog after your payment is processed. 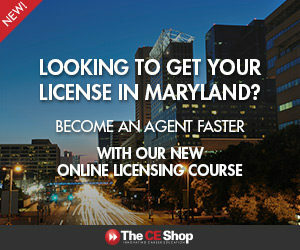 Please reply to confirm receipt of enrollment email.